Answers and Insights Every Healthcare Professional Needs. MCLEAN, VA--(Marketwired - January 21, 2016) - Carequality, an initiative of The Sequoia Project, today announced initial implementers of the Carequality Interoperability Framework released in December 2015. The companies are athenahealth®, eClinicalWorks, Epic, NextGen Healthcare and Surescripts. The five organizations have agreed to provide health information exchange services for their customers under the comprehensive Framework, which consists of legal terms, policy requirements, technical specifications, and governance processes. The Framework is an operationalization of the groundbreaking Principles of Trust to enable nationwide health information exchange. "The adoption of the Carequality Framework represents a major leap forward for nationwide interoperability," explained Dave Cassel, director of Carequality. "By these organizations committing to unified Rules of the Road, they are simplifying system-to-system connections to make data exchange easier for a significant portion of the healthcare ecosystem." The initial implementers of the Carequality Interoperability Framework -- and their clients -- will benefit from accelerated, less costly health data sharing agreements, because they no longer need to develop one-off legal agreements between individual data sharing partners. 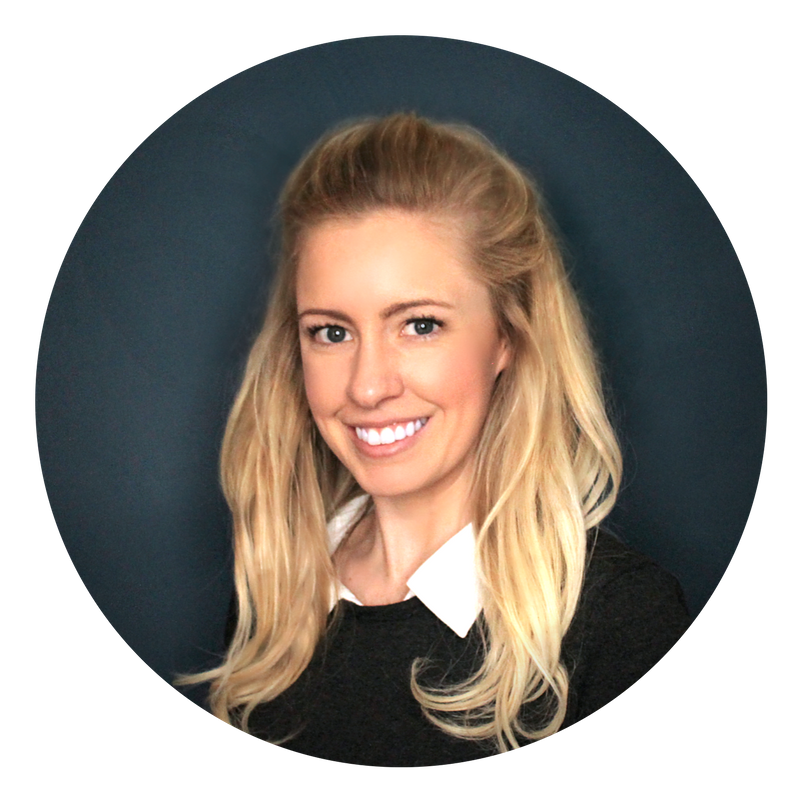 These health information exchange partnerships are able to leverage existing networks and business relationships to rapidly expand. For example, most physicians already have access to a small network through a technology vendor or a health information exchange (HIE). These existing health data sharing opportunities will dramatically expand to include additional providers, payers, government agencies, and others as the Carequality community grows. "athenahealth believes that physicians should be allowed to focus on patients, not the hassles of coordinating care," said Doran Robinson, Vice President of Network Integration for athenahealth. "We're thrilled to join other major players in reducing the legal and regulatory barriers that impede the development of a national health information backbone that connects care settings, regardless of vendor or service provider." 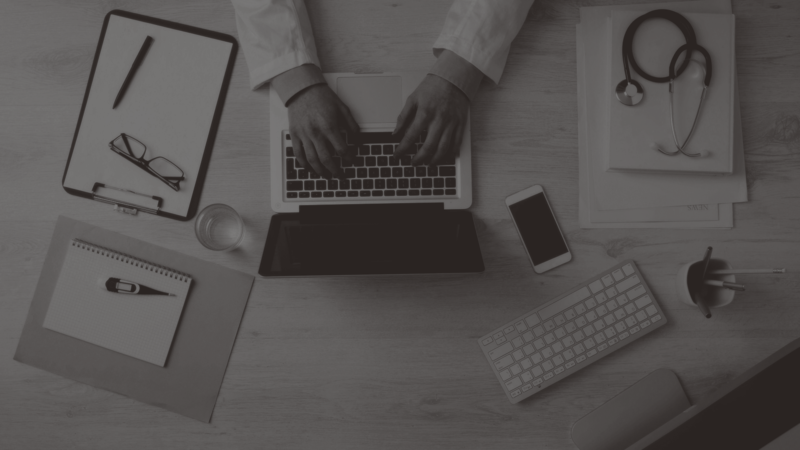 "eClinicalWorks is the largest cloud EHR in the nation and we are dedicated to improving the delivery of healthcare," explained Girish Navani, CEO and co-founder of eClinicalWorks. "We continue to promote interoperability and enhance the patient experience. The Carequality Interoperability Framework is an exciting initiative to aid our customers in sharing pertinent health data and providing better care." "The Carequality Framework is a testament to healthcare vendors' commitment toward making seamless interoperability a reality for patients and providers," says Dave Fuhrmann, Vice President of Interoperability for Epic. "Shared rules and guidelines are going to make it possible for all of us to dramatically increase the number of connections we have across systems to make care safer and more efficient." "Securely sharing health data across health networks creates the kind of informed and empowered care system required for a successful transition to value-based medicine," said Rusty Frantz, president and chief executive officer of Quality Systems, Inc. "As industry leaders we're making true progress in nationwide data exchange and look forward to using the Carequality framework to make the right information easily accessible, to the right care team, the right clinician, at the right time and place." "Through the Carequality Framework, Surescripts is breaking down legacy barriers and collaborating with other industry leaders to make nationwide healthcare interoperability a reality," said Tom Skelton, CEO of Surescripts. "We are excited to increase the reach of our network and unleash the power of our National Record Locator Service to enable nationwide data sharing to improve patient care." Carequality is a public-private collaborative that facilitates agreement among diverse stakeholders to develop and maintain a common interoperability framework enabling exchange between and among data sharing networks. Carequality brings together a diverse group of representatives from the private sector and government to come to collective agreement on how to enable data to ﬂow seamlessly between and among networks and providers, much like the telecommunications industry did for linking cell phone networks. For more information, visit www.carequality.org and follow us at twitter.com/carequalitynet. 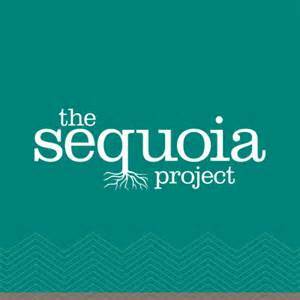 The Sequoia Project is a non-profit 501c3 chartered to advance implementation of secure, interoperable nationwide health information exchange. The Sequoia Project supports multiple, independent health IT interoperability initiatives, most notably: the eHealth Exchange, a rapidly growing community of exchange partners who share information under a common trust framework and a common set of rules; and Carequality, a public-private collaborative effort to build consensus among existing data sharing networks regarding technical specifications and best practices, much like the telecommunications industry did for linking cell phone networks. For more information about The Sequoia Project and its initiatives, visitwww.sequoiaproject.org. Follow The Sequoia Project on Twitter: @SequoiaProject.